Xiaomi India has entered into a partnership with rural retailer StoreKing as per a report by IANS. According to the report, the partnership is aimed at expanding Xiaomi’s reach into the interiors of the country and was announced earlier today by StoreKing Founder and CEO Sridhar Gundaiah. “With Mi India on-board, we aim to serve rural consumers better regardless of their location and give them access to the best of products,” Gundaiah stated. The commerce retailer StoreKing partners with retailers in the hinterland and brings products to the unsaturated part of the Indian market. 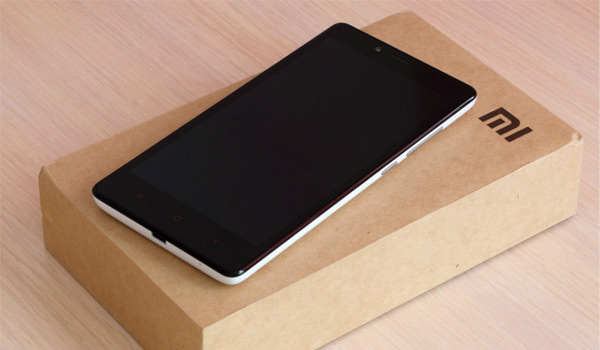 With as much as 90% of all Xiaomi devices sold online, the chinese smartphone maker has been vying to increase its offline sales in India and has recently launched its first offline only smartphone - the Xiaomi Redmi 3S+. Xiaomi has come to be one of the most successful smartphone brands in India and has seen smartphone sales grow by 72% in last two years. Its offerings which are considered to be great value for money have found favour in the price sensitive Indian market. Launched in 2012, Storeking today penetrates some of the remotest parts of India. There are over 20,000 StoreKing stores in more than 1,200 Towns in 9 States. It also claims to have over 5 million regitered cutomers and a dialy footfall of over 8 lakh customers. Xiaomi is not the first manufacturer to eye the chunk of the rural Indian market. StoreKing has already inked partnerships with several well known brands such as Amazon, Indian Oil, Paytm, goibibo.com, P&G, ShopClues and mobile phone manufacturers such as Gionee, Intex, Lenovo and Motorola.